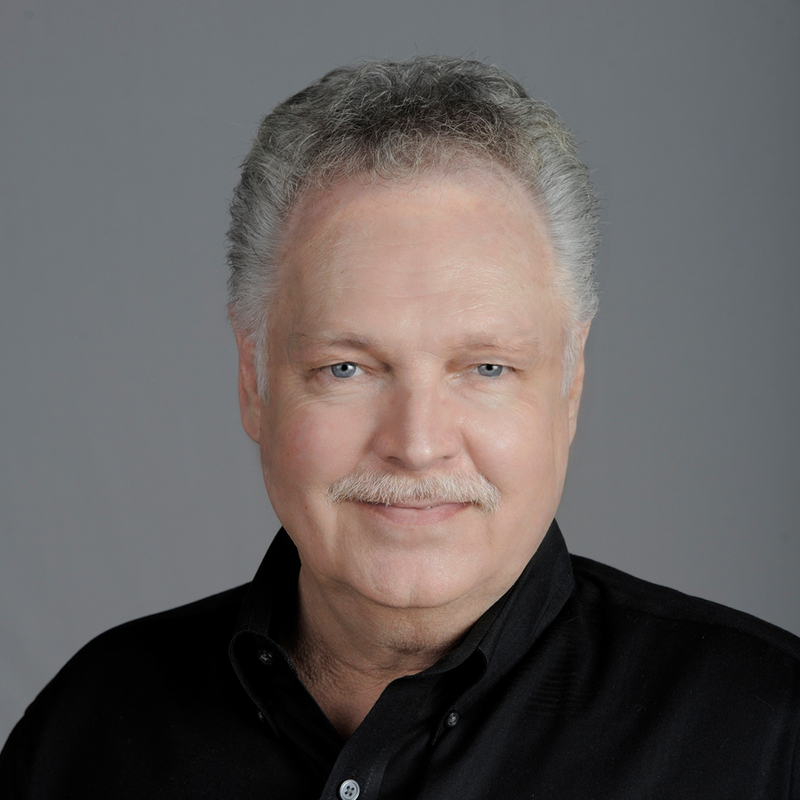 Ernie Coles is our Landscape Coordinator. 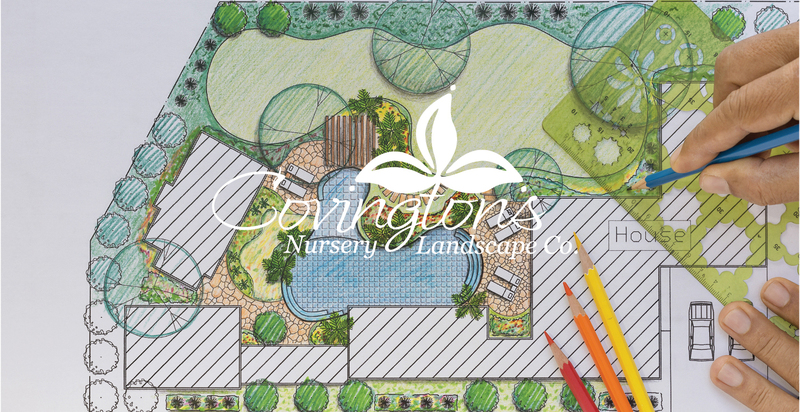 He has over 48 years experience in the Nursery and Landscape industry, and has been with Covington’s since 1987. Ernie is responsible for the efficacy and coordination of our landscape department — which presently includes 8 full-time designers and 4 installation crews.